We don’t want to be negative about lamb because we love it. But why does the price of lamb seem to suddenly increase just before Easter? Lamb’s luxury price tag is forcing a rethink of a traditional Easter treat as butchers grapple with record red meat prices. 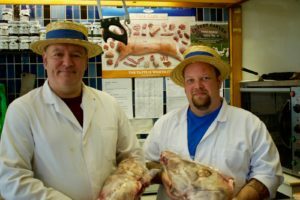 The price of British lamb has increased by 20 percent this year and could climb higher, after a shortage of sheep in Britain has caused problems in the meat market. Lamb seems severely underrepresented and overpriced in any grocery meat case. Are just a few of the headlines. We could also add that there never seems to be a problem getting hold of lamb from New Zealand, which comes from the other side of the world, so what’s the problem with British lamb? We think the last comment “the system is shrouded in mystery” is a bit of a giveaway. 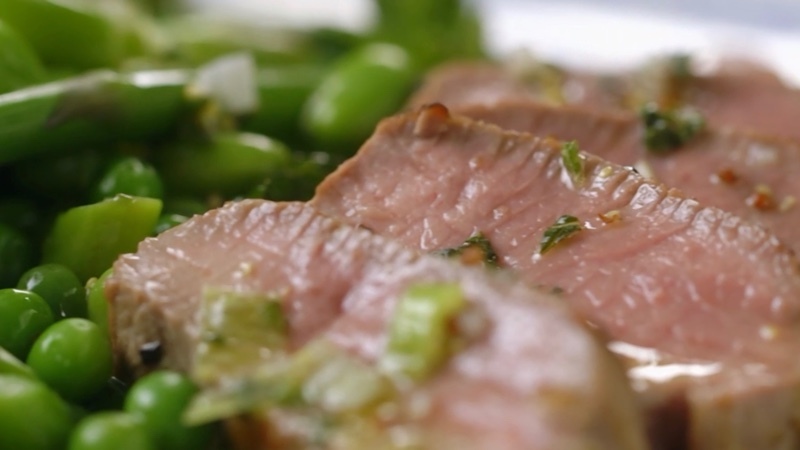 Personally, we’re at a complete loss as to why lamb is so expensive. If we knew why we’d tell you. We have to pay top wack from our suppliers which means it’s already at a premium price before we prepare it for you. So, yes, we can certainly supply you with a nice piece of lamb, if that’s what you want but you could also equally try something else. Why not give us a call or pop in and see us for plenty of cheaper, high-quality alternatives.